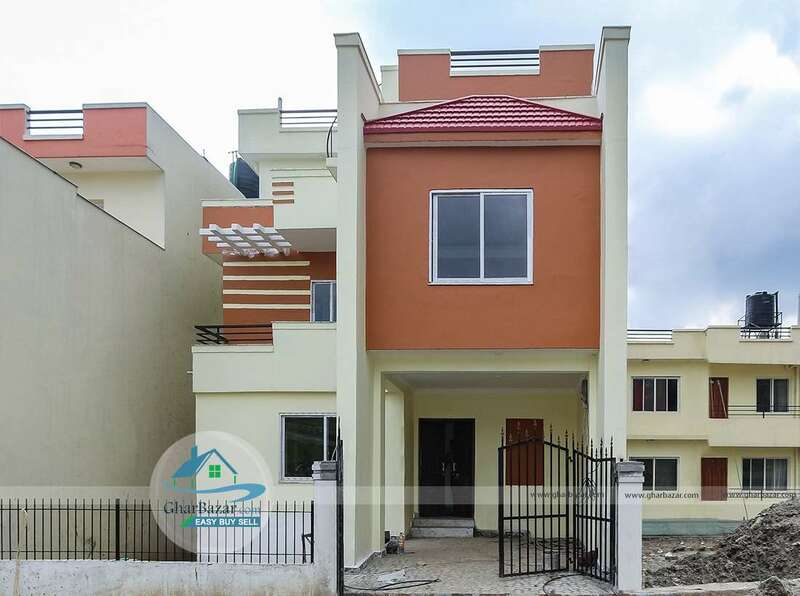 This recently built earthquake resistant modern house is located at Green Hill City, Mulpani. 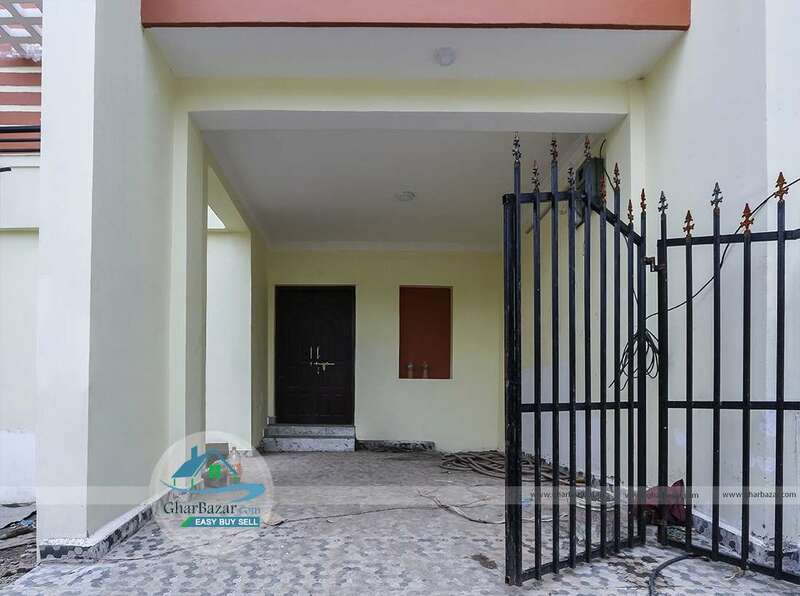 It is 1 km meter from Narayantar Pool and has 14 feet pitched access. 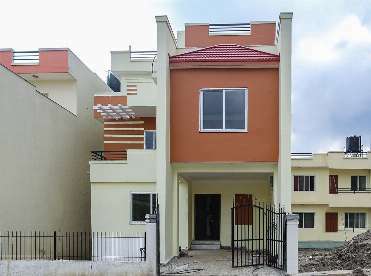 This 2.5 storied house is built in area of 4 aana land. 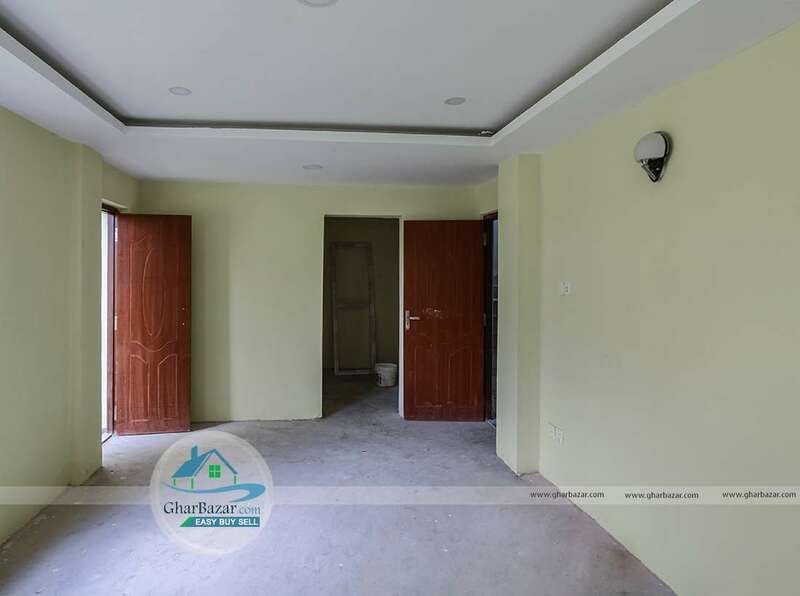 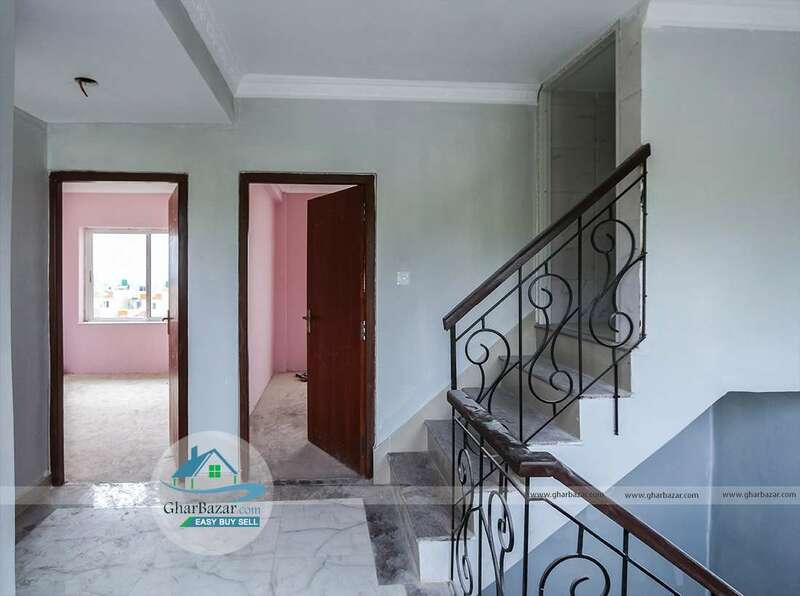 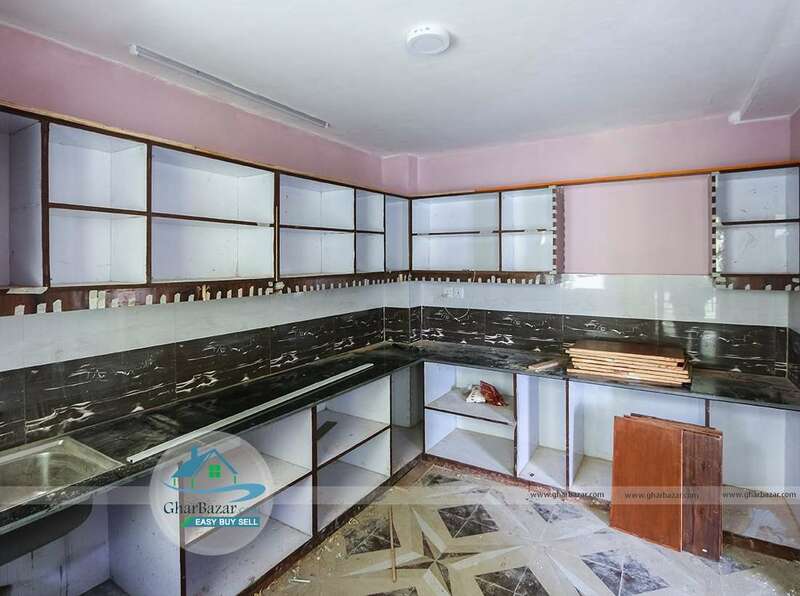 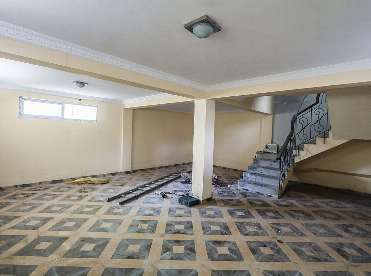 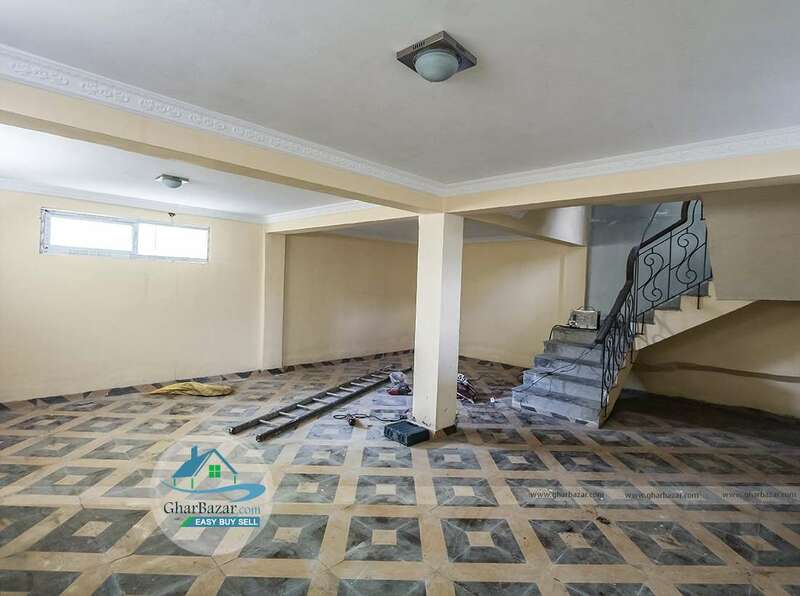 This house is totally granite which is facing towards east and has 4 bedrooms, 1 living room, 1 kitchen, 4 bathrooms, 1 basement/store room and has parking space. 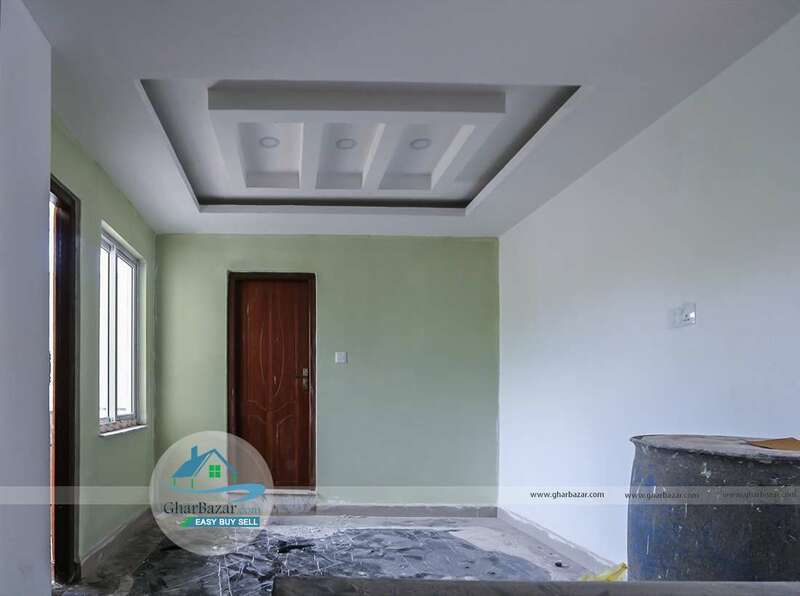 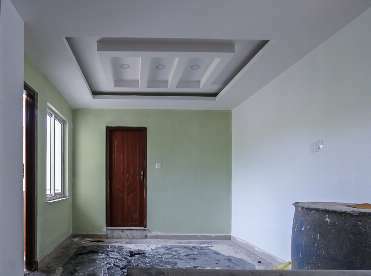 The house is currently under finishing after completion of the house will be handed over to the client. 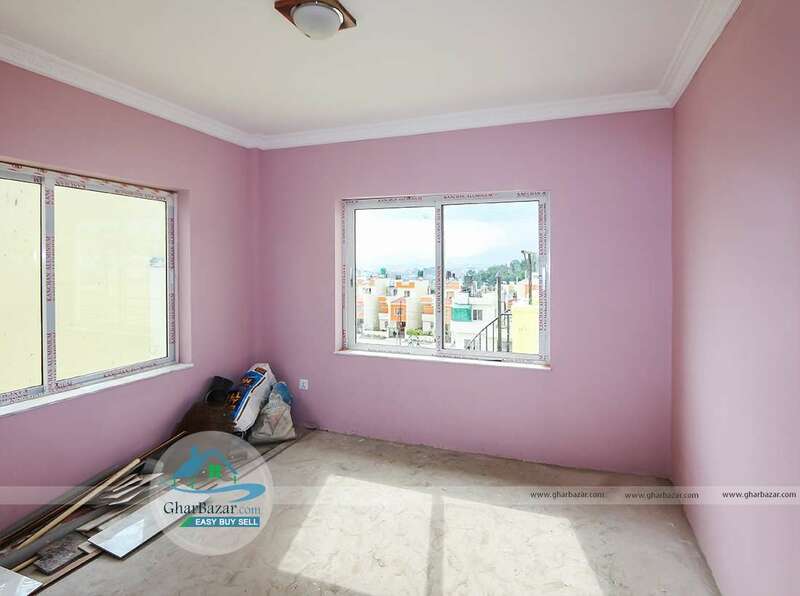 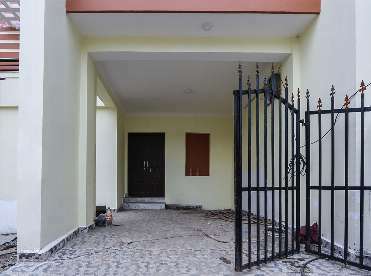 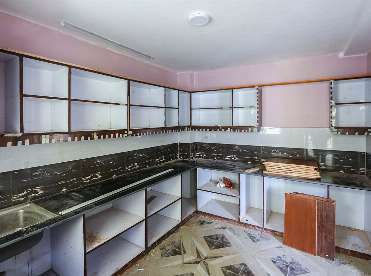 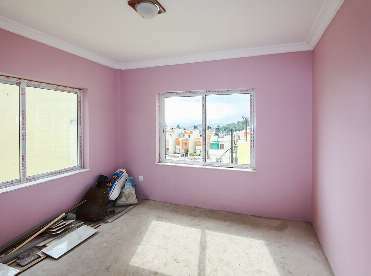 The property selling price is 2 crore 25 lakh.